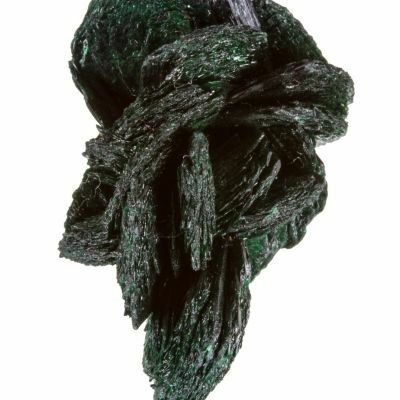 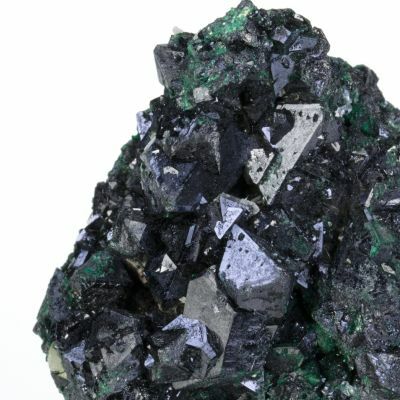 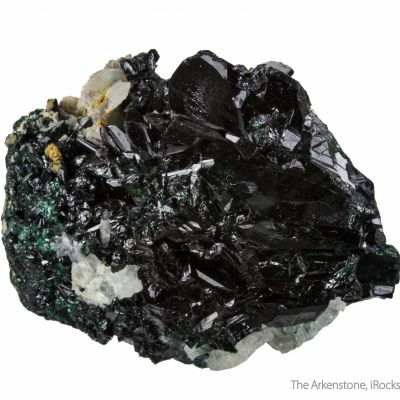 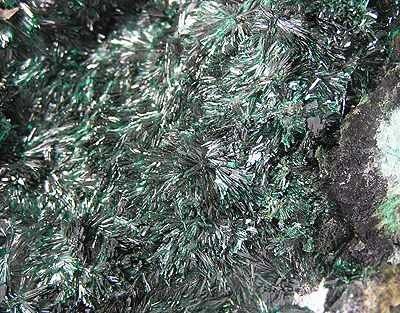 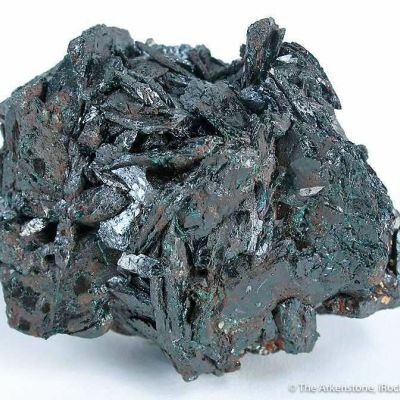 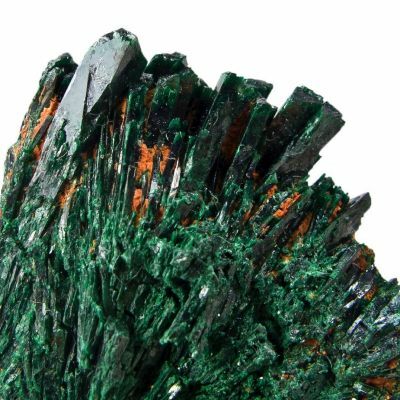 One side of this specimen sparkles with a rich carpet of flashy acicular crystals of the copper-mineral atacamite, from the eponymous province it is best known from. 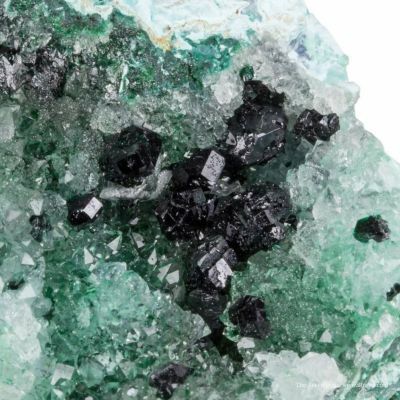 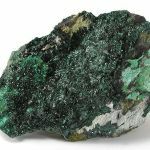 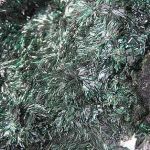 If you look closely at these through a loupe, you will see that they are actually radial bursts of gemmy, lustrous little crystals of an intense forest green. 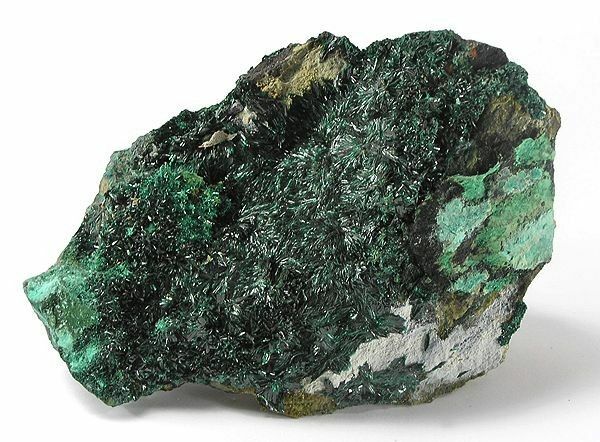 very RICH specimen!